The TC8000 brings a new dimension to the handheld mobile computer market. Based on the specs from Zebra, it saves 14%* per worker versus the traditional form factors. 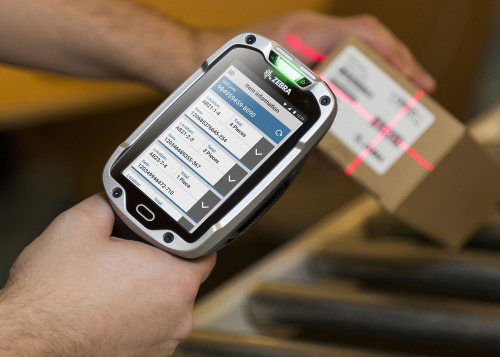 And it’s the only device on the market that simplifies it all — how your workers physically use the device and interact with your warehouse application. The device minimizes motion with an innovative scan angle that eliminates the thousands of times your workers need to tilt their device to see the screen. The device also allows for customized virtual keyboards that further increase the simplified user interface. The integrated flexible handheld and hands-free scanning provide for an extra productivity boost. It’s also 33 percent lighter than the traditional device to minimize fatigue and reduce cumbersome ergonomics issues. It also has transformed the Terminal Emulation (TE) “green screens” into elegant, graphics-based All-touch TE screens that are not only highly intuitive but also dramatically reduce the number of interactions required to complete a task — no coding and no modifications to your host application are required. The result? Less time to complete the job and increased productivity. 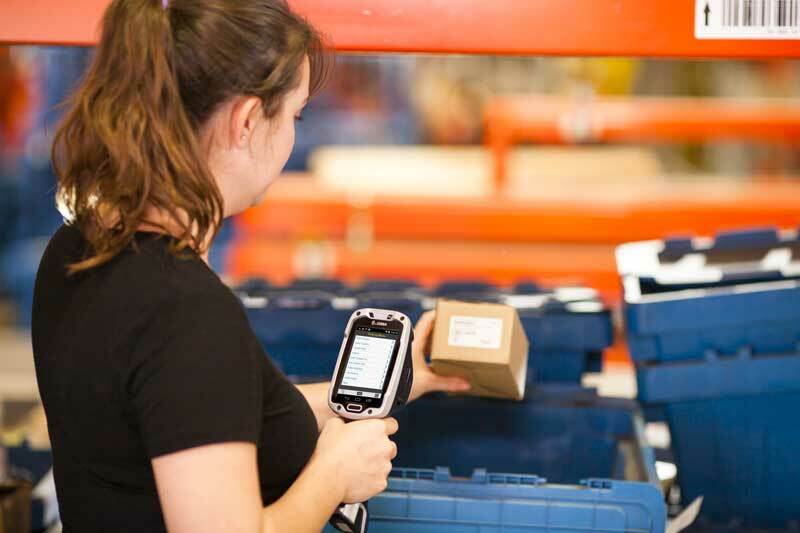 The TC8000 — the next big thing in warehouse mobility. Only from Zebra and CMAC.